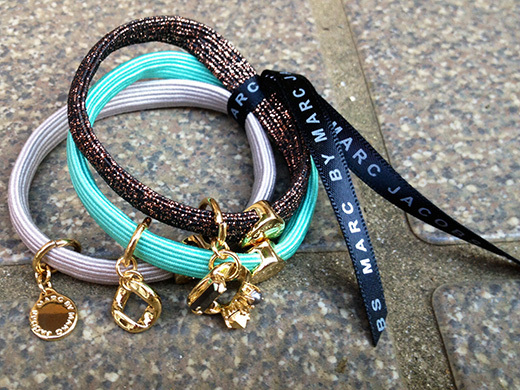 I got these charm-detailed hair ties from MARC BY MARC JACOBS. 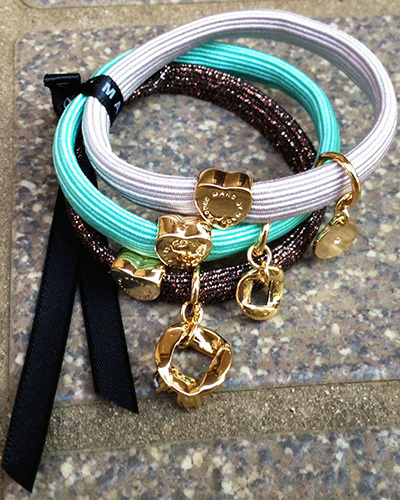 Gold, mint and grey elastics with gold-toned logo and disc charms. 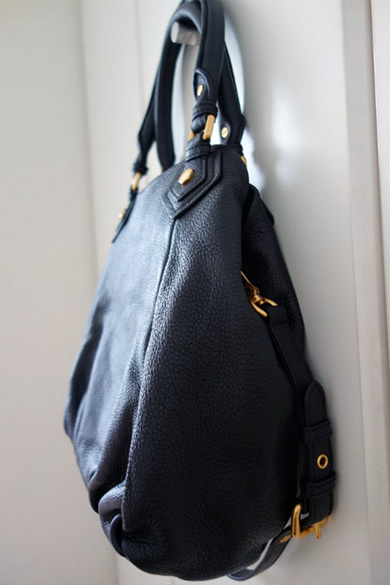 The charms will add a polished look to a ponytail. 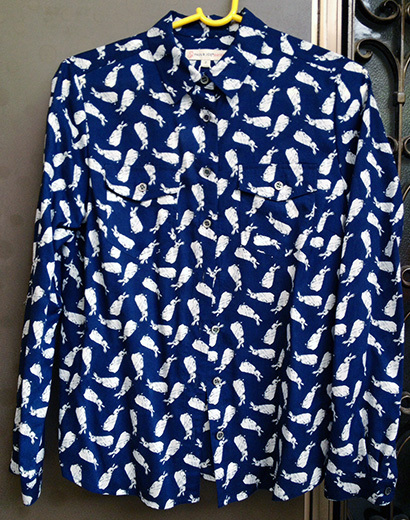 This is a navy blue shirt with white rabbit print from Paul & Joe Sister. Yes! I love rabbits. 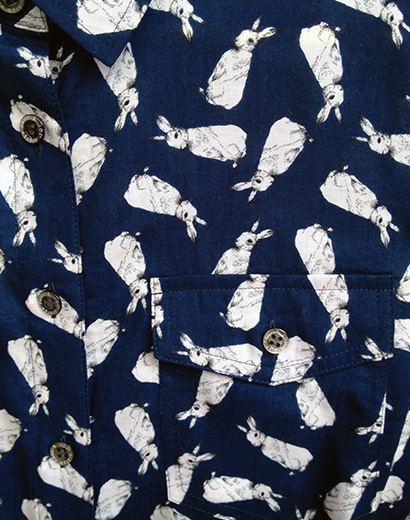 I needed to get this shirt with lovely rabbit motifs to be in a good state of mind. 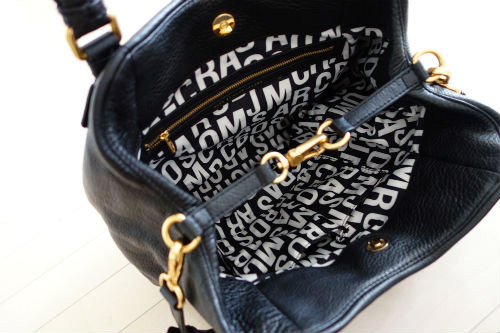 It looks perfect for a everyday look. 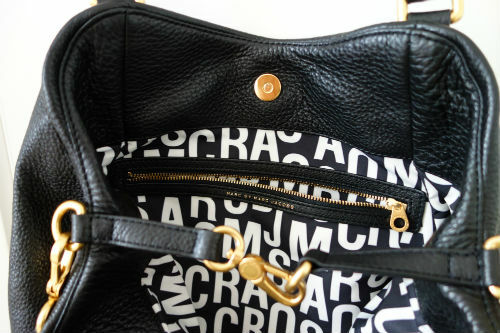 I got a 100% cow leather bag, Core Classic Q Fran from MARC BY MARC JACOBS. 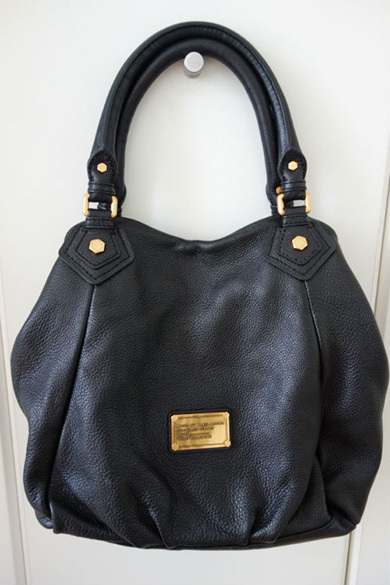 I really love the beautiful leather grain, and I am going to use it as my everyday bag. 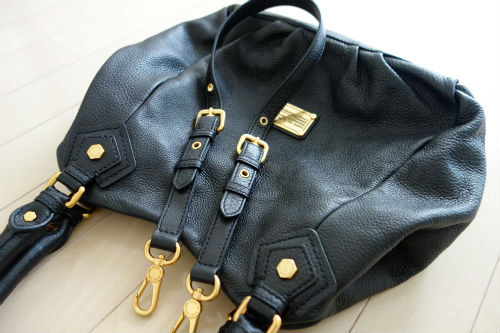 This bag must be very easy-to-use, and it has a detachable cross-body strap, providing many convenient carrying options. 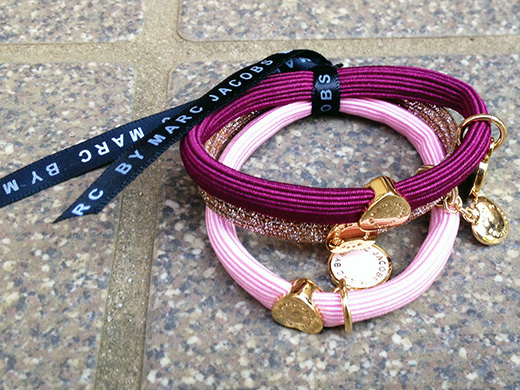 I got a trio of Marc by Marc Jacobs hair ties. I love these contrasting colours. 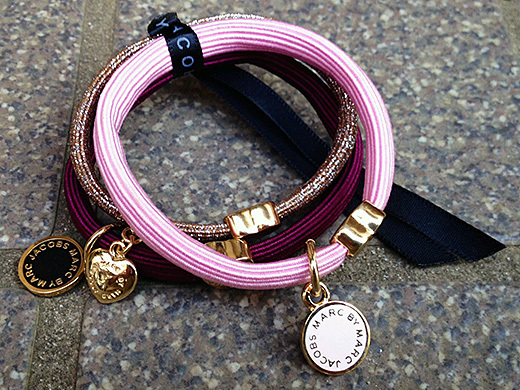 The embossed charms adds a polished look to a ponytail. 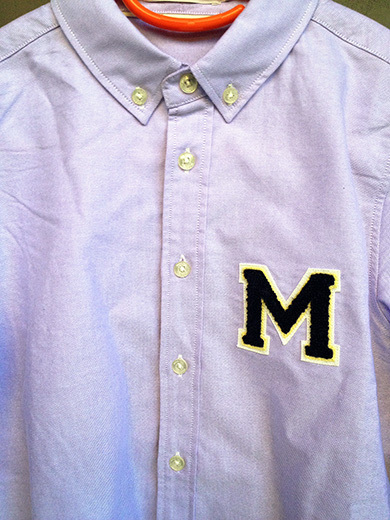 I got a purple shirt with a button-down collar from Milk Fed. 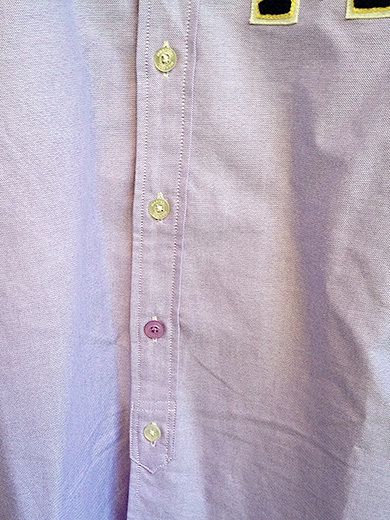 I’m so comfortable in this shirt. 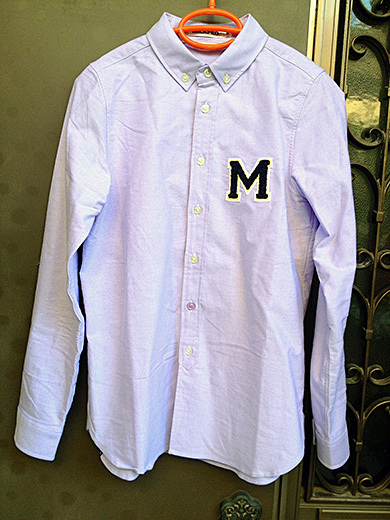 This embroidered logo shirt looks classic and chic with skinny jeans or pleated skirt. 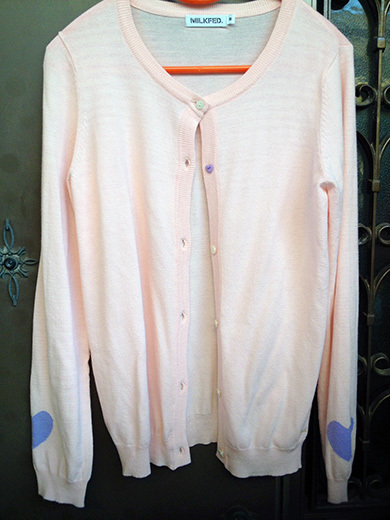 I got another heart motif cardigan from Milk Fed. 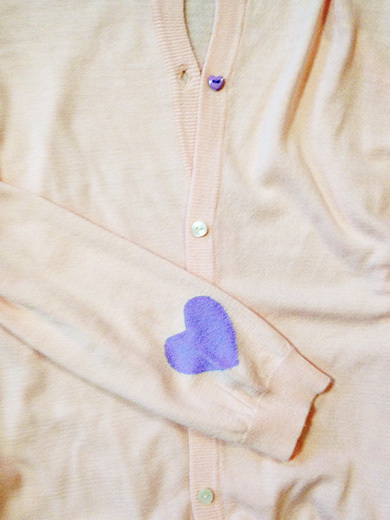 The cardigan has purple heart applique on the elbow. I love the way that the looks with jeggings, and this cardigan is easy for every day. 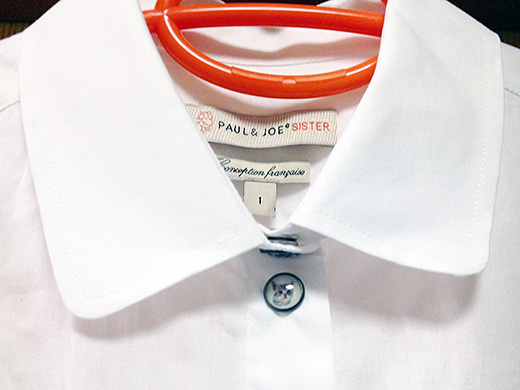 The perfect top layer to any summer outfit. 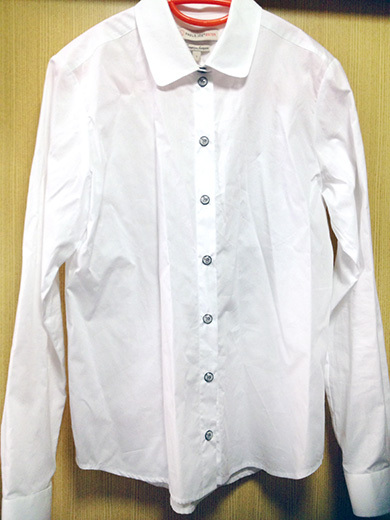 I got this cotton shirt from Paul & Joe Sister. 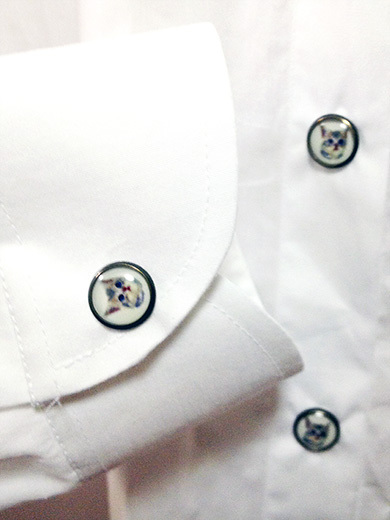 White cotton, classic shirt collar and snap button front closure with cat image… I’m going to wear it with skinny jeans for a relaxed look. 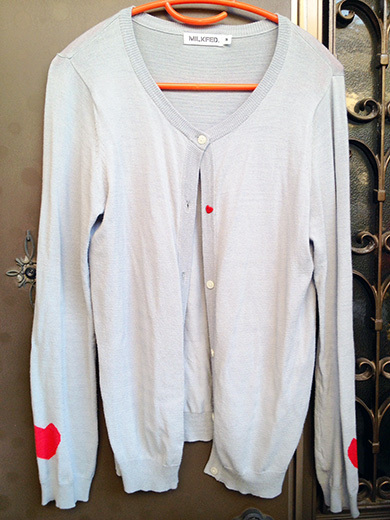 I got this heart motif cardigan from Milk Fed. 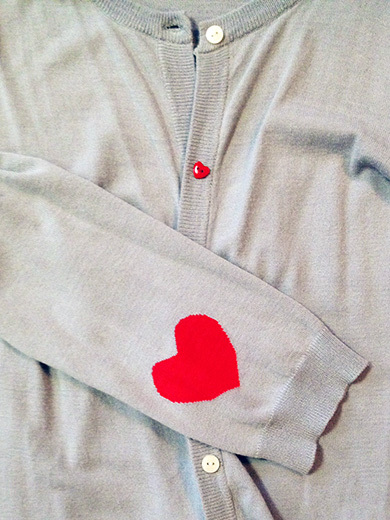 The cardigan has red heart applique on the elbow. Happy with the fit and quality. This dressy cardigan looks great with skirt, skinny jeans and others.